Holidays tend to sneak up on me and even though I have the best of intentions to teach my children the history behind each holiday, all too often when the day arrives our schedule is too busy to actually pull it off. 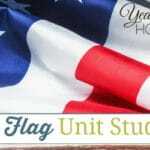 Whether it be the busyness of our family business or just life itself, holiday studies tend to get forgotten or neglected in our homeschool. Independence Day is just around the corner and I haven’t had even a moment to prepare a lesson plan or study for my children to complete. 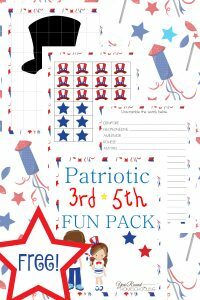 Yet, as a Navy Brat I can’t just allow the holiday to come and go without ensuring my children know the importance of the 4th of July to us as Americans. 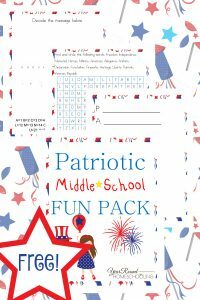 Since our schedule this weekend is always a bit crazy because of our family business, I decided that on the 3rd of July my children would learn about the history of Independence Day, the Liberty Bell, the Continental Congress, the Declaration of Independence, Independence Hall and Yankee Doodle by using free online resources! I don’t typically have my children complete all of their homeschooling online, so I’m sure that they will enjoy the break from the normal. 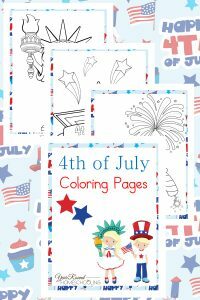 I was able to locate articles, videos and free books to teach my children the history of the 4th of July to ensure they know the importance of the holiday that we celebrate each year! After they’ve completed their studies we will likely end our homeschool day with a bang by watching the White House Independence Day Fireworks Live via our local PBS station. You can find your local PBS channel and showtime on their website. 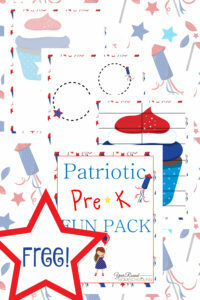 I hope that the free resources that I have compiled will be helpful to you and your children as you spend a little time learning about the history of our great country, the United States of America. Below you’ll find Independence Day books available for free via Amazon’s Kindle Unlimited service. 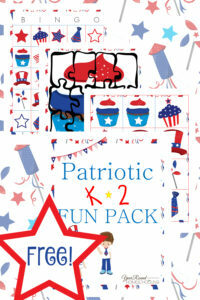 They have a 30 day free trial that will allow you to use these books for an Independence Day study. I signed up to try this service out and found that it was very beneficial for homeschooling my children and for me to grab a book to read on my Kindle without having to rush to the library. 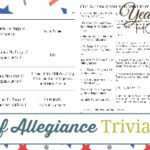 What are your favorite online learning resources for Independence Day?